Those shoes are absolutely wow-worthy! Yes, they are wonderful! I would so love some for my girls!! Everyone has such lovely photos, I apologize for my workshop background, but I had fun making some Cloud boots this summer! 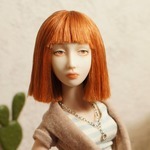 Wow, love all those shoes- I realize I should have taken some photos of my Marmite Sue doll shoes, they are pretty elaborate! 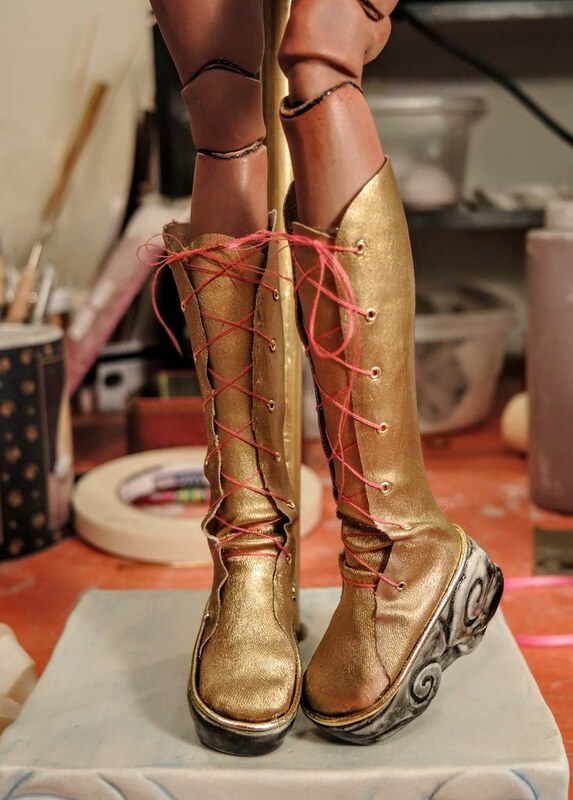 Love those ED shoes, and those amazing gold heels by ivdolls, wow!